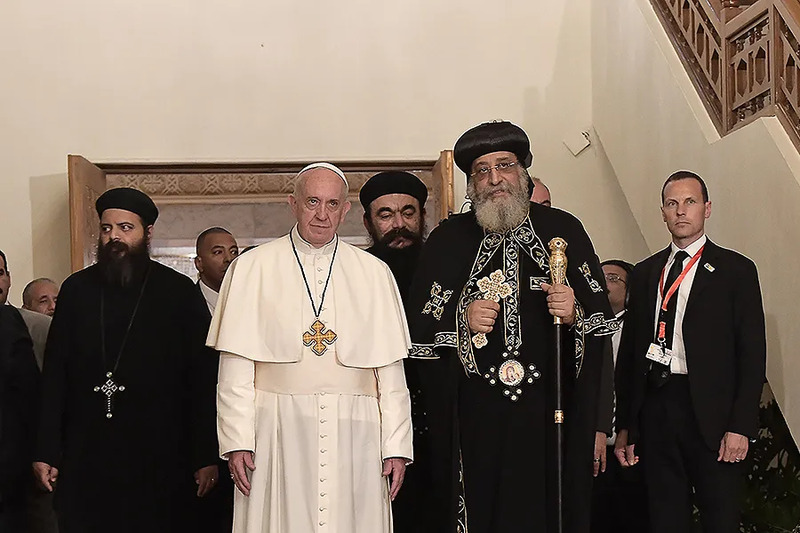 Vatican City, May 10, 2017 / 11:06 am (CNA/EWTN News).- Following his trip to Egypt last month, Pope Francis sent a message Wednesday to the head of the Coptic Orthodox Church, Tawadros II, expressing his hope that their Churches will continue to work toward unity in the sacraments. Vatican City, Aug 8, 2017 / 05:45 am (CNA/EWTN News).- On Tuesday it was announced that Pope Francis has named Fr. Andriy Rabiy, who has a background in child protection, as an auxiliary bishop for the Ukrainian Catholic Archeparchy of Philadelphia. Announced in an Aug. 8 communique from the Vatican, Rabiy’s appointment means he will join fellow auxiliary Bishop John Bura in serving the Archepharchy’s Metropolitan Archbishop, Stefan Soroka. 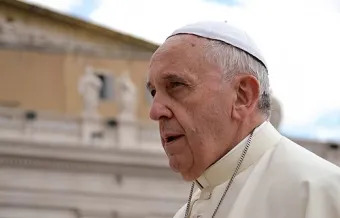 Until now he has served as “protosyncellus,” defined on the archeparchy’s website as someone – typically an auxiliary bishop or “a priest of distinguished standing” — who is given special authority to help the archbishop govern the eparchy. After completing his basic education, the bishop-elect entered the Ukrainian Seminary of St. Jehoshaphat in Washington. In 1999 he received a Bachelor’s degree in Philosophy from the Catholic University of America. Rabiy’s duties in the archeparchy have included his role as protosyncellus, being a member of the Archeparchial Council of Consultors, the Administrative Council of Pennsylvania’s Conference of Catholic Bishops and the Presbyterous Archepichal District Council, as well as Director of their Center for Prevention and Infant and Youth Protection. Currently the Archeparchy of Philadephia is made up of roughly 67,250 faithful and 74 parishes under it’s canonical jurisdiction. 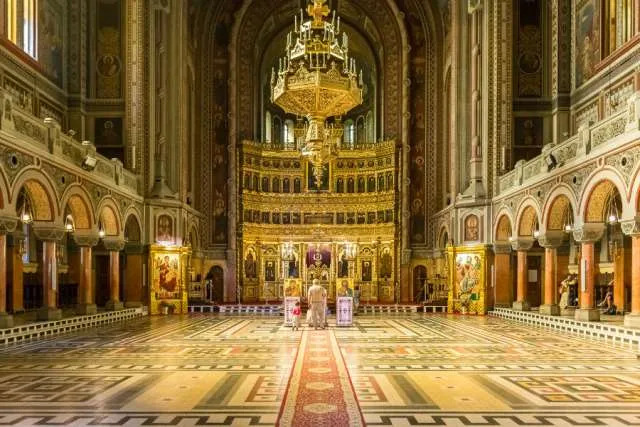 According to the archeparchy’s website, the community was initially established as the result of an influx of Catholic immigrants in the 1870s from the Austro-Hungarian empire who practiced the Byzantine tradition, and were known as Ruthenians.